Meine Karte von heute die bei Paper Smooches mitmacht. LOVE that little squirrel hanging down! 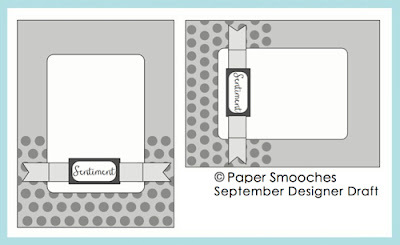 Adorable card:) THANKS so much for joining in the fun with the Paper Smooches SPARKS team!!! Hope you play along with us again soon!! !